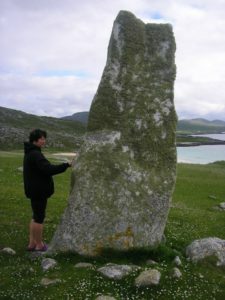 If Women Rose Rooted also tells the stories of a number of contemporary women (from fashion designers to lawyers, from Scotland to Wisconsin) who — after years of corporate alienation, weariness of the world that men made, or wrath at environmental destruction — have broken out and reclaimed their power as Celtic women. You’ll find information about these women below. Polly Higgins is a barrister, author and international environmental lawyer advocating a different approach to preventing the destruction of our planet: Instead of laws which protect the property rights of the few, she argues that we can shift to laws that impose responsibilities, duties and obligations for the benefit of the many. Voted by the Ecologist as one of the ‘World’s Top 10 Visionary Thinkers’ for her earlier work advancing the Universal Declaration of Planetary Rights, Polly has now submitted a second proposal to the United Nations, asking them to recognise the Crime of Ecocide. She argues that ecocide is a 5th Crime Against Peace, sitting alongside Genocide, Crimes Against Humanity, War Crimes and Crimes of Aggression. Polly was nominated ‘The Planet’s Lawyer’ by the 2010 Performance Awards, has been named one of the top ‘unreasonable people’ in the world by the cult US online magazine Planet Green for refusing to accept the norm. She has been hailed by the Guardian as one of their Green Heroes, working for the right kind of environmental change. Polly is the author of Eradicating Ecocide, Earth Is Our Business, and I Dare You to Be Great. Karen Taylor is an Registered Mental Nurse with 16 years experience in the National Health Service in England, and has personal experience of designing, implementing and managing innovative community care services. After leaving the NHS, she managed the company ‘Keepwell Ltd’ for two years, and ran a psychosis resolution service based on the principle of recovery. 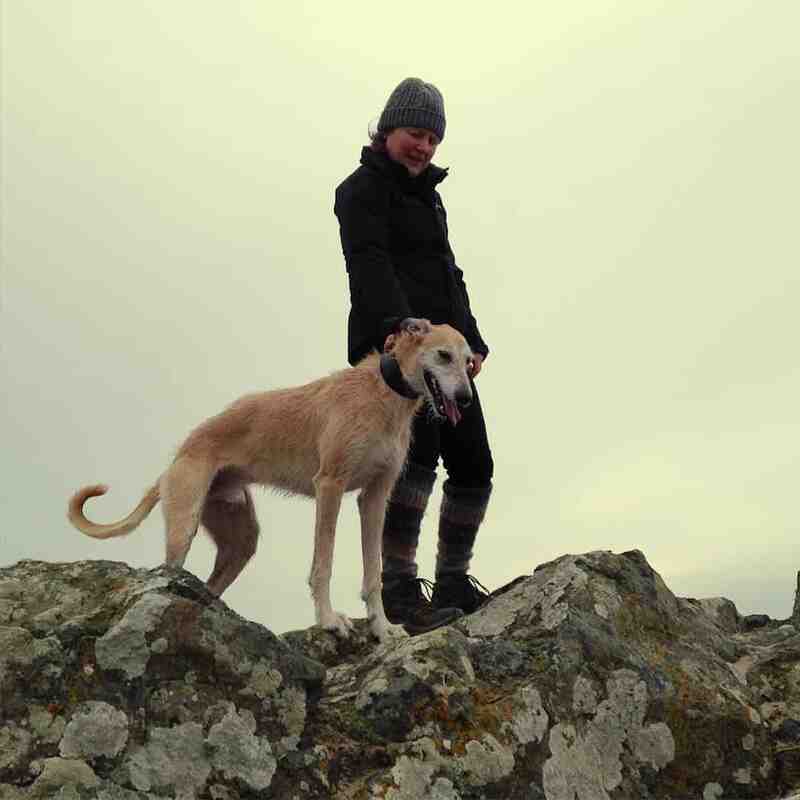 Now based in Scotland, Karen is Director of ‘Working to Recovery Ltd, alongside her husband Ron Coleman. Karen and Ron believe passionately that recovery is possible for all. Karen has co-authored the workbook Working to Recovery and has also been involved in introducing recovery training into Australia, New Zealand, Palestine, Denmark and Italy as well as throughout the United Kingdom. 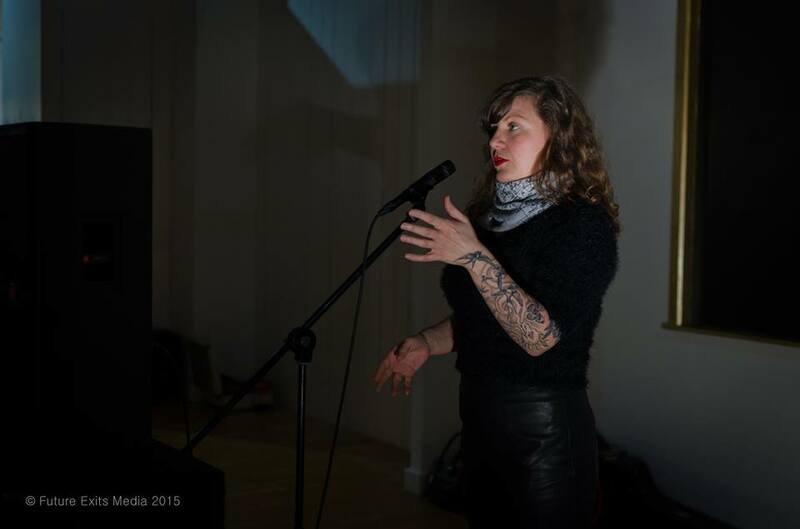 I am a community poet living and working in Y Gogledd Cymru (north Wales) who is lucky enough to witness every day the ways in which creativity can help people to evolve and grow. This is how we change the world — one individual at a time. Poetry, storytelling, music, art, literature and theatre all generate a shift within the soul so that every time someone new picks up a pen a tiny revolution occurs. This shift is as groundbreaking as any great declaration by the leaders of the world; it is a metamorphosis of seismic proportions. Both poetry and community work explore Community Artistry, or how we can engage with the arts to build stronger communities. I am a carrier of tales born of listening and travelling. Mostly, I am more of a wind-borne dandelion seed, growing long tap roots here and there for a season, than a deeply planted, bronchial-branched oak root. Though now in the middle of my life I am rooting back to my birth land – Wisconsin, and like the water-loving roots of the silver birch, I am twinning both under and atop the rich soil of my life. I am a teller and a teacher with a taste for the old ways; oral traditions spoken to enchant and awaken. And yet, more and more there is sap rising from a personal well of written word play. And I find myself allowing those shy and watery words to the page, to root in the imaginations of dreamers. 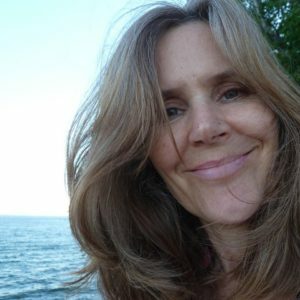 Lucy H. Pearce is the author of numerous life-changing non-fiction books for women, including The Rainbow Way: cultivating creativity in the midst of motherhood and Moon Time. Her new book, Burning Woman, is out in June 2016. Lucy’s work is dedicated to supporting women’s empowered, embodied expression. She is the founding publisher of Womancraft Publishing. Former co-editor and columnist at JUNO magazine, she blogs at Dreaming Aloud.net on creativity and authentic living. She is a vibrant painter of lost archetypes of the feminine. 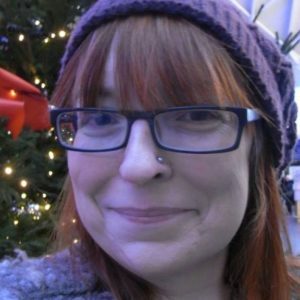 Alice Starmore is a Scottish artist, photographer, designer and author. She was born on the Hebridean island of Lewis into a family of Gaelic-speaking crofter-fishermen. The culture in which she was brought up and the nature of the landscape around her have greatly influenced her work. She became a professional textile designer in 1975 and 3 years later was awarded a Winston Churchill Fellowship, which enabled her to travel to Norway, Sweden & Finland to study the textile traditions of those countries. She then started to write, and has since had 16 books published, and numerous magazine articles. She has established an international reputation as a leading expert on knitting design and technique. Her books on Fair Isle and Aran knitting are regarded as important standard texts on their subjects, and she as taught and lectured extensively throughout Britain, Europe & the USA. 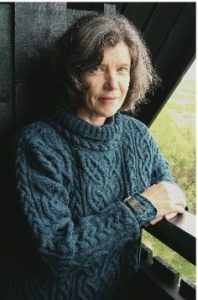 In 2001, along with her daughter Jade, Alice created her unique range of Alice Starmore® Hebridean Yarn for Virtual Yarns Ltd, their online yarn and design company which showcases and sells their classic and current knitting design work. 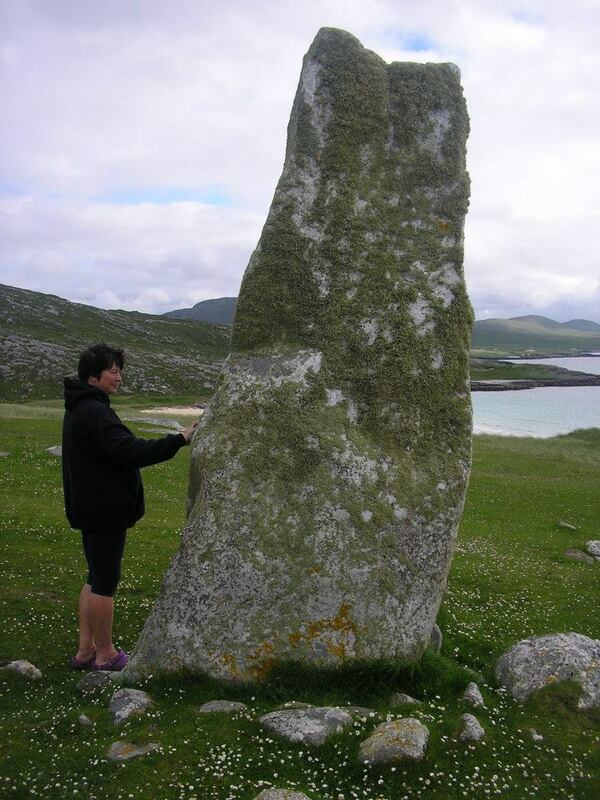 Mandy is a writer based in Assynt, in the north-west highlands of Scotland. Her work is varied in style and format, including poetry, fiction and nonfiction. Her writing is mostly concerned with nature and the arts. She is currently running a project called A-B-Tree, celebrating the link between trees and writing. She blogs as cybercrofter. Mandy has had two collections of poetry published (letting light in and Castings); a novel The Last Bear, which won the Robin Jenkins Literary Award in 2009; a second novel, Bear Witness; a non-fiction book, Paper Trails, about where all the paper we use comes from, and she writes regularly in newspapers and magazines. Nikki Darrell was born in Middlesex, UK. From an early age she was fascinated with plants; how to grow them, their therapeutic uses, their perfumes, and the food they provide. She started growing herbs at the age of 8, bought her first herbal at the age of 11, and has not looked back since. She attended the Sutton Bonnington campus of Nottingham University to study Horticulture and Plant Science (because she could not find anywhere to train as a herbalist) and after graduating spent 5 years as a research scientist researching into phytochemistry and plant tissue culture. Having discovered the School of Phytotherapy she decided to move back to her first love of working with medicinal plants and so studied massage, aromatherapy and fitness instruction as a way of paying her way through herbal school. In 1990 she moved to Cork and set up the Evergreen Clinic of Natural Medicine with her colleague, Kevin Orbell-McSean. She also set up a business growing organic herb plants, an Aromatherapy School and an essential oil importing business. In 1999 she finally graduated with a diploma in Herbal Medicine (Phytotherapy) from the School of Phytotherapy. In 2008 she completed a Masters in Social and Co-operative Enterprise with her minor thesis researching the potential for co-operatives to help develop a Medicinal and Aromatic Plant industry in Ireland. She now lives in Coachford, Co. Cork with her family. Nikki works as a practitioner of herbal medicine, aromatherapy, and aromatic medicine. She has lectured for 3rd level institutions, including the School of Nursing and the School of Pharmacy at University College Cork. Nikki runs introductory courses about herbs and their uses, as well as forage walks and has groups of students visit the garden here to learn more about identifying and using the 200-plus species that grow here. She is a campaigner, a writer, and spends as much time as possible in her garden and walking in nature. Nikki has set up a 2-year Apprenticeship course in Herbal and Botanical Medicine for people who wish to learn community herbalism. She also designed the Colaiste Luibheanna Clinical Practitioner training and is course co-ordinator and one of the teachers on this program. 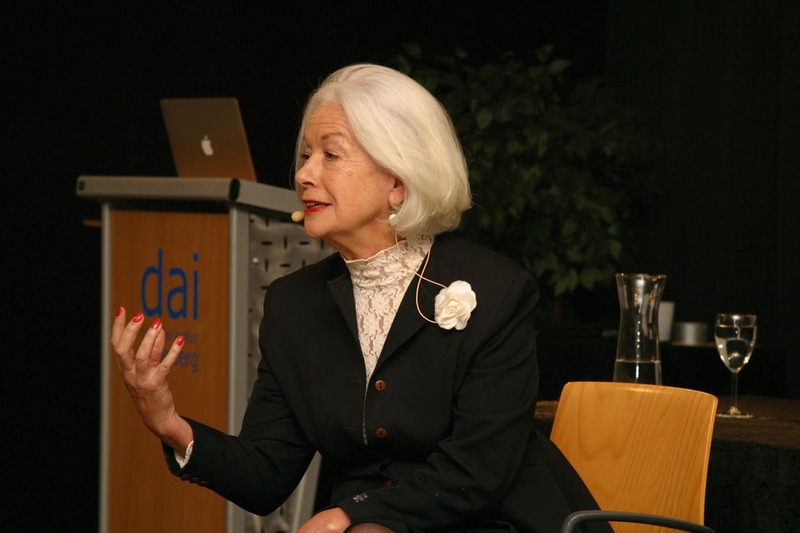 Scilla Elworthy PhD founded the Oxford Research Group in 1982 to develop effective dialogue between nuclear weapons policy-makers worldwide and their critics, work which included a series of dialogues between Chinese, Russian and western nuclear scientists and military, for which she has been three times nominated for the Nobel Peace Prize. Scilla was awarded the Niwano Peace Prize in 2003, and was adviser to Peter Gabriel, Archbishop Desmond Tutu and Sir Richard Branson in setting up ‘The Elders’. In 2013 she co-founded ‘Rising Women Rising World’. Vivienne Palmer is a lifelong Londoner, amateur naturalist and insect enthusiast. She is currently turning her East Finchley garden into a wildlife sanctuary, and when she isn’t frog-watching or planting borage, she is working on a book about urban flora and fauna. Nature, trees, plants and animals have always been almost part of me….. Or maybe I’m part of them. And I longed to be immersed in this world and to share it with others. For many years I held the dream of creating a little haven in the midst of nature where people could step out of their busy lives and just ‘be’. I always envisioned this as a simple space where we all could reconnect with the land and spirit …. to heal, wander, rest, renew, connect. Remembering and reclaiming the native wisdom of this land. I held tightly to that dream as I pursued a varied career-path – and then came the time to take my leap! In 2013 I sold my home in an estate, left my job and community, and moved across to the north-west of Ireland to settle in an old cottage on 4 acres of land. Cosán Ciúin was born. I have a great love of all creatures. I share my home with two dogs, Luna and Chara, who moved here with me. Ash and Willow, two cats, have since joined us. There is an abundance of wild creatures living here too: I’ve been visited by badgers, deer and hares. Magpies are living in an old ash tree. The outhouses are home to many swallows – I love seeing their spring return. I have bats in the eaves. The cuckoo can be heard calling in early summer. A pine-marten spent a winter in the attic. And now, a community of crows are setting up home here. I work with animals, primarily horses, offering energy healing and communication. I have the ability to connect with an animal and I can sense areas of injury, pain and emotional distress. I can sense the reason for particular behaviours, and I can explain to both the animal and their person what is happening so that they both feel heard and understood. I also work with people – healing, teaching and guiding. My most recent work is ‘The Soul’s Journey Home’ – exploring the transition of death. But my life’s work is to hold the space of Cosán Ciúin – to listen to the land, to create whatever calls to be created, to gather people on this land – to be the temporary guardian of this little patch of land until the time comes for me to leave. But I think a little part of me will always be here – part of the land, the trees and the animals. Loveday is a Cornish nationalist politician. She is the daughter of Richard and Ann Jenkin, key figures in Cornish nationalist political party Mebyon Kernow. She studied plant bioscience at Cardiff University and the University of Cambridge, and worked at a local conservation charity. In 1990, she was elected as leader of Mebyon Kernow. She served until 1997, focusing on reviving the party’s electoral performance. 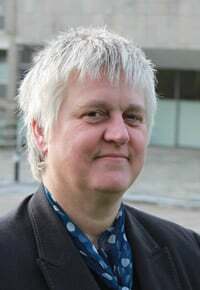 She stood as the party’s candidate for Cornwall and West Plymouth at the 1994 European election and has subsequently stood for Parliament on a number of occasions. 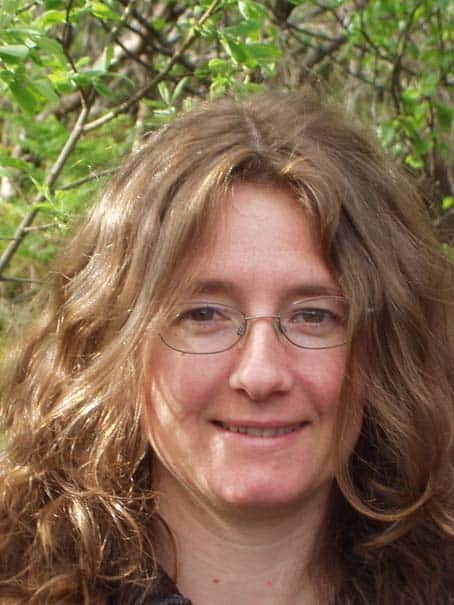 Loveday has been a lecturer at the Camborne School of Mines; she is also a bard of the Gorsedh Kernow, has served as Cornwall’s Great Trees Officer, and chairs the Cornish Language Fellowship. Her two children were brought up speaking Cornish as their first language. 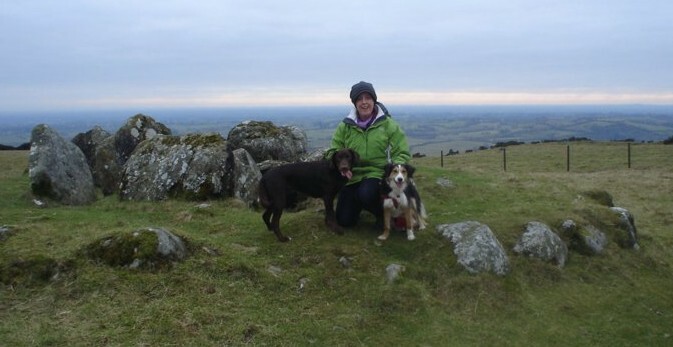 Sue started ‘Adventures with Horses’ in the Spring of 2015; she offers a safe space in the beautiful setting of South Dartmoor for people from all walks of life to come and adventure with horses within the frames of equine facilitated learning and horse assisted education. 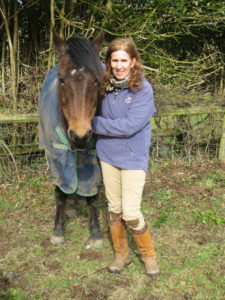 Sue has been a qualified horse riding instructor (BHSAI reg) for many years. She is a trained facilitator, coach and mentor, and has a diploma in NLP. She carried on her training to enhance her work further with an Advanced Diploma in Humanistic Counselling. 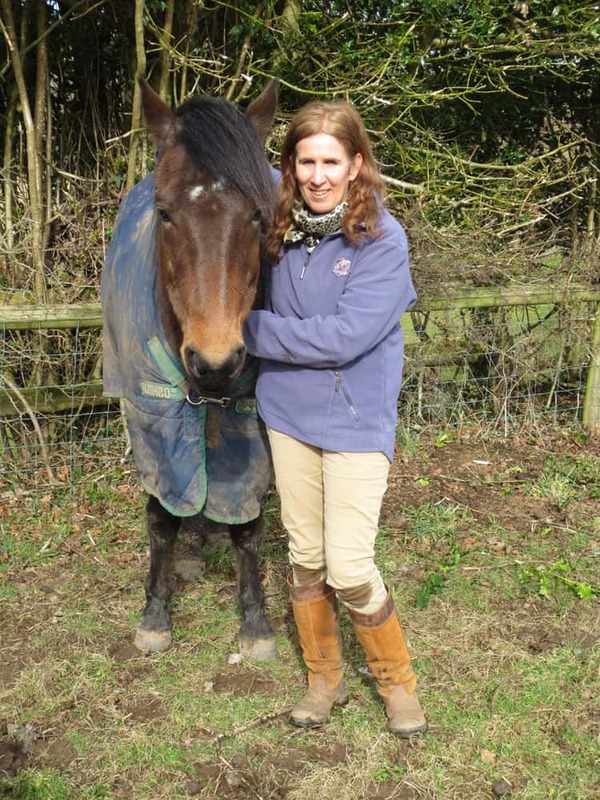 Before starting ‘Adventures with Horses’, she spent six years studying, working and volunteering in equine assisted learning and therapy in order to work in all areas of ‘horses helping humans’. Sue’s equine-facilitated learning training focuses on offering experiential learning to groups and individuals, both adults and young people, through interacting with horses. She is also studying Ecopsychology, including transformative learning, organisational change, interdependence, phenomenology and living systems. The professional aim of this training has been to combine equine facilitated learning with other nature-based facilitation, including Joanna Macy’s ‘Work That Reconnects’. Sue is also studying as an animal communicator and as a teacher of mindfulness and meditation. Jacqueline is a writer, poet, hedge~priestess of Afallon, tutu wearer, and a lover of everything that is soft bellied and smells of the wild earth. She loves to seek out edge places; the hedgerow, the river, the fen, the wasteground, the song, and the wild and tangled imagination. She believes that happiness and the seeing of beauty are radical acts of rebellion. 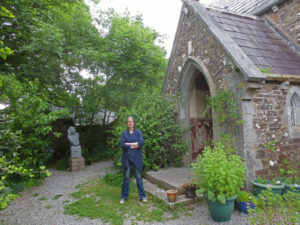 As a psychospiritual counsellor she has worked with the dying and the bereaved, with gypsy travellers, and with young children and, over the last fifteen years, she has led workshops and spoken internationally on the Divine Feminine and connection to the land as sacred. Jacqueline’s inspirations include the world of foraging and folklore, the friendship of crows, the ‘feeling sense’ of words, hedgerows, canals and rivers, chalk landscapes, selkies, and everything about fungi and bees. 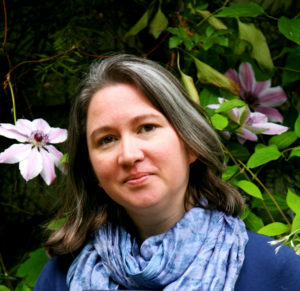 Sylvia Victor Linsteadt is a writer, artist, and certified animal tracker. Her work – both fiction and non-fiction – explores the tenets of deep ecology and wild myth, and is devoted to the radical transformation and broadening of our human stories to include the voices, perspectives and dreams of the more-than-human world. 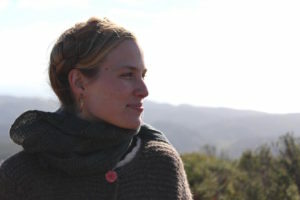 She is the creatrix of Elk Lines, the Gray Fox Epistles, the Leveret Letters, and all projects associated with Wild Talewort (http://wildtalewort.net). Sylvia’s short fiction and creative nonfiction have been widely published and she co-authored The Wonderments of the East Bay with Malcolm Margolin (Heyday, 2014). Sylvia is a wanderer of the wild spaces of the California Bay Area (where she was born and raised at the base of Mt. Tamalpais), a spinner of yarns (literally and figuratively), a felter of felts, and an herbalist in training with a very big cabinet full of tinctures. Good strong black tea with milk is her fuel. Pennywhistle music, a hearty fire in the hearth, fog, fairytales and myths, all the voices of the birds in the morning in the black walnut out her window bring her joy.